A nourishing body lotion for dry skin. 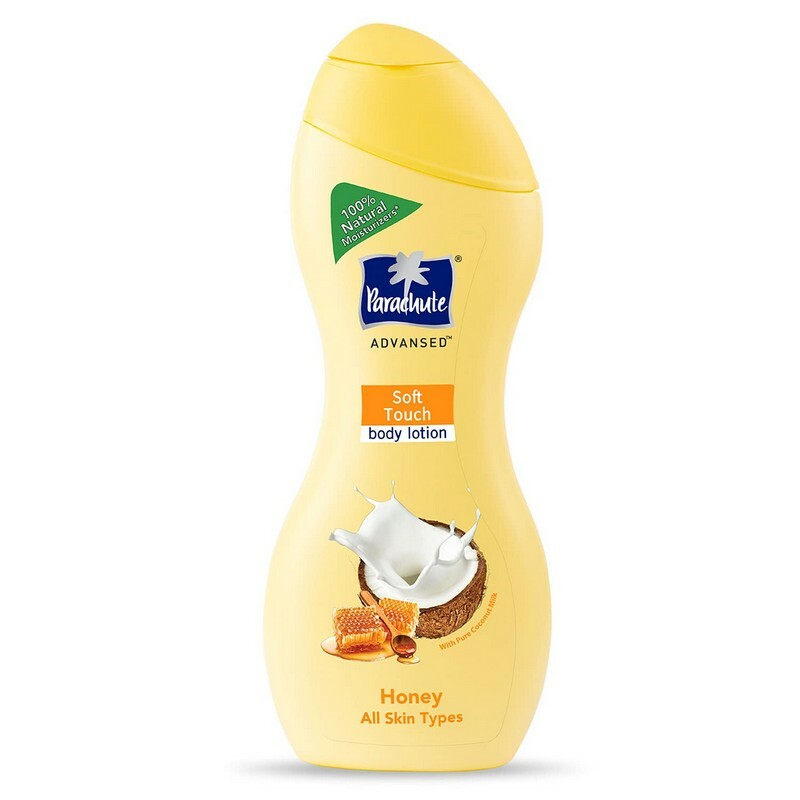 Enriched with the goodness of coconut milk, this lotion nourishes skin. It helps achieve softer, more supple skin. Use every day on cleansed skin for optimal results. Suitable for all skin types.